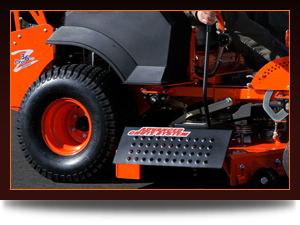 Take Control Of Your Mower's Discharge! 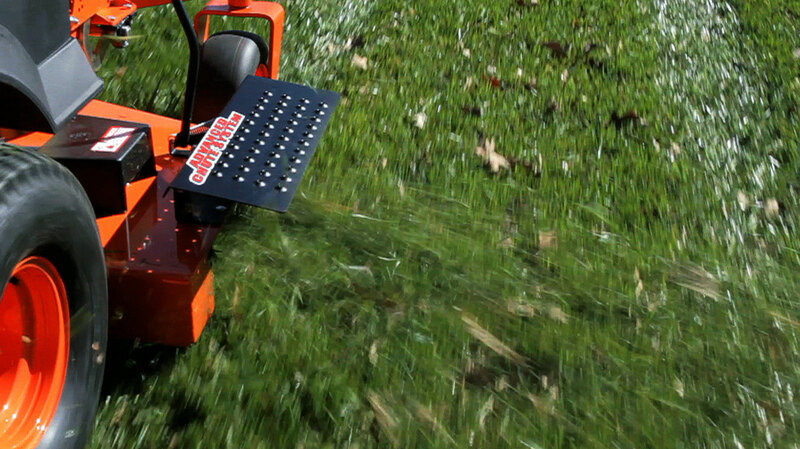 With the Advanced Chute System’s variable stage all-steel shield, you can effectively and accurately control the discharge from your zero-turn mower while enjoying the endless glass mulching benefits. 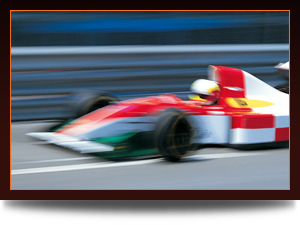 In high-density areas where flying debris can damage windows, vehicles or even people, keeping the chute at a semi-closed position forces debris down immediately, preventing straight line discharge at speeds of over 200 mph! 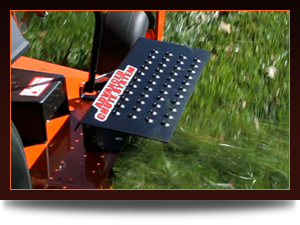 Built for commercial lawn and garden professionals and zero-turn mower homeowner’s alike, it’s the perfect precision chute management system for the precision accuracy maneuverability of a zero-turn mower. 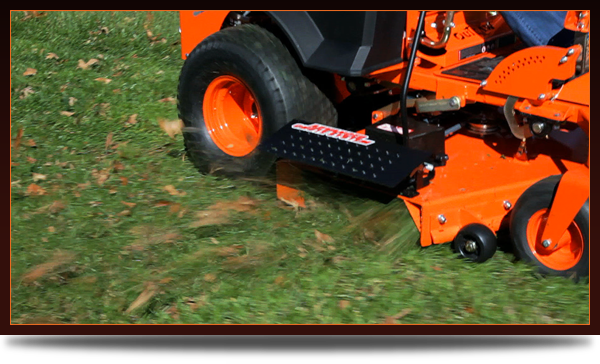 It features the most versatile lawn mower mulching blade that has a curved profile and includes an extra cutting surface along the blade edge. 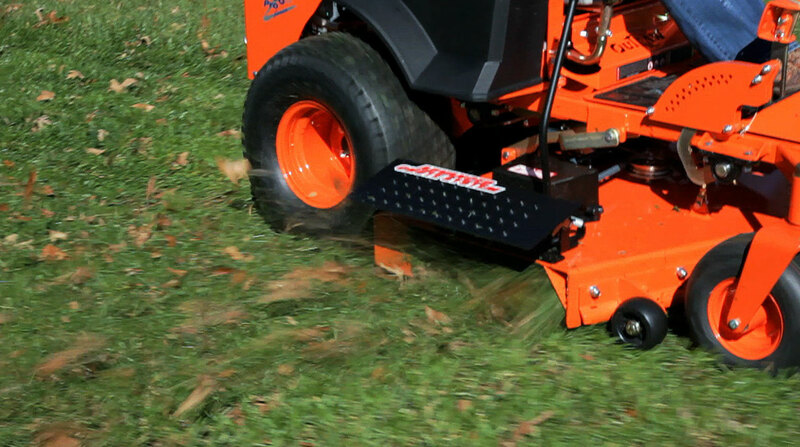 Close the Advanced Chute System completely, and you’ve instantly turned your mower into a powerful mulching machine, especially perfect for fall leaf cleanup. Closing this lawn mower chute completely also prevents discharge into flower beds, driveways, and swimming pools. Easy to Install and Even Easier to Use! 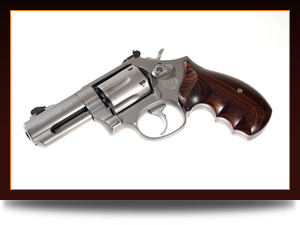 The Advanced Chute System installs in minutes and features an all-steel 1/4" mounting plate and 11-gauge steel shield with a side-mount engage/disengage lever for quick and easy operation. With a size to fit virtually any zero-turn mower, the Advanced Chute System replaces your mower’s existing chute with a multi-function discharge system that gives you complete control of your mower’s discharge. 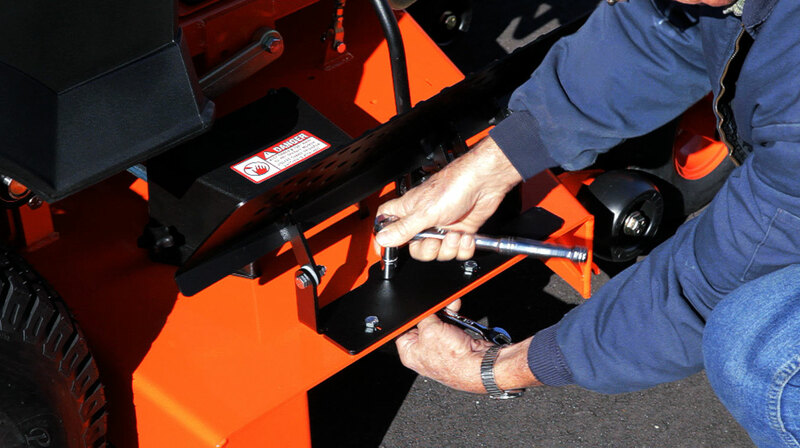 In most cases, installation can be finished in less than 20 minutes, so look for your zero-turn mower in our compatibility chart for the proper Advanced Chute System model that fits your mower. 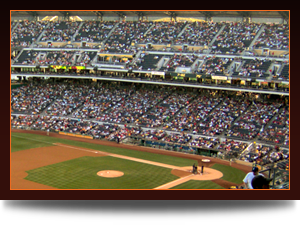 Each Year 75,000 People (Almost Twice The Seating Capacity At Major League Baseball Stadiums) Will Require Emergency Room Treatment For Debris Related Injuries. Easy To Install, And Even Easier To Use! 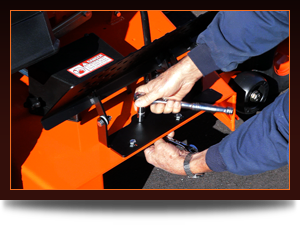 Installs in minutes and features an all steel 1/4" mounting plate and 11-gauge steel shield with a side-mount engage/disengage lever for quick and easy operation. 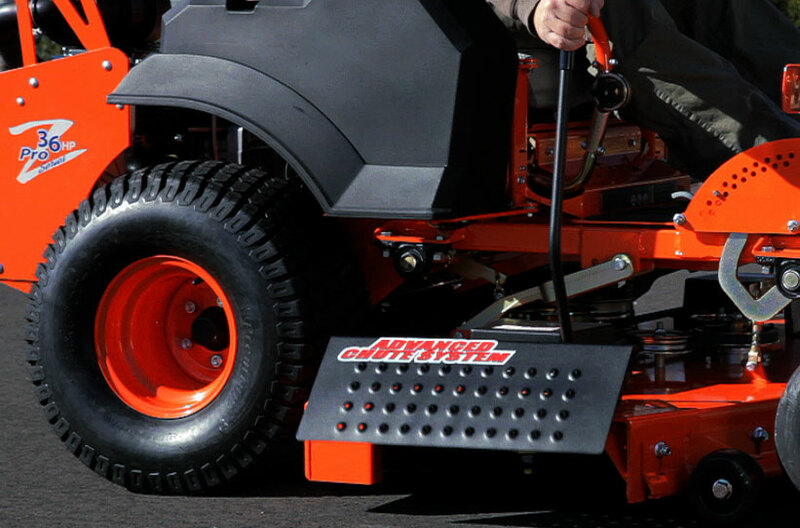 With a size to fit virtually any zero-turn mower, the advanced chute system replaces your mower’s existing chute with a multi-function discharge system that gives you complete control of your mower’s discharge.